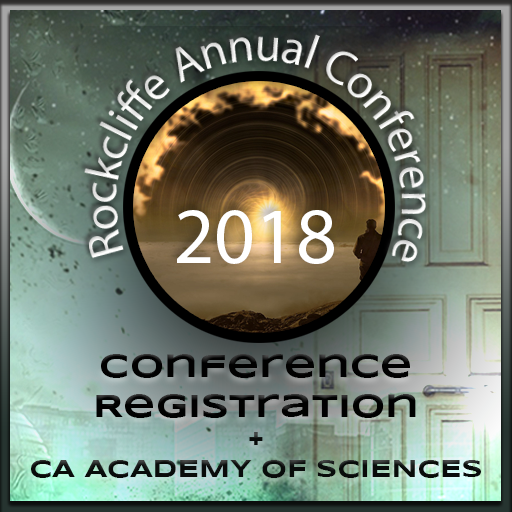 Join us for the Rockcliffe Annual Conference at the Fort Mason Center for Arts and Culture in San Francisco, California, November 9-10, 2018, and for an additional cost with this registration, you will also be with us at the CA Academy of Sciences! For a regular registration plus the excursion to the CA Academy of Sciences, the cost is $310. If you are a Rockcliffe Professional Member, conference registration with the excursion is only $285 – make sure you have signed up for a Rockcliffe Professional Membership, and that you are logged in (under “Membership” in the menu) to get this rate. With our special group rate of $35 admission included in this registration package, this excursion will grant you entry into the all the featured exhibits, including the Steinhart Aquarium, Morrison Planetarium, the Kimball Natural History Museum, and the Osher Rainforest. Friday, November 9, 2018, at tentatively 2:00 – 5:00 pm. For Professional Members, conference registration with the excursion to the CA Academy of Sciences is $285. Not a Rockcliffe Professional Member? Join today! Then make sure that you are logged in (under “Membership” in the menu) to take advantage of, not only this discount, but also the additional benefits that come with being a member of the Rockcliffe University Consortium.